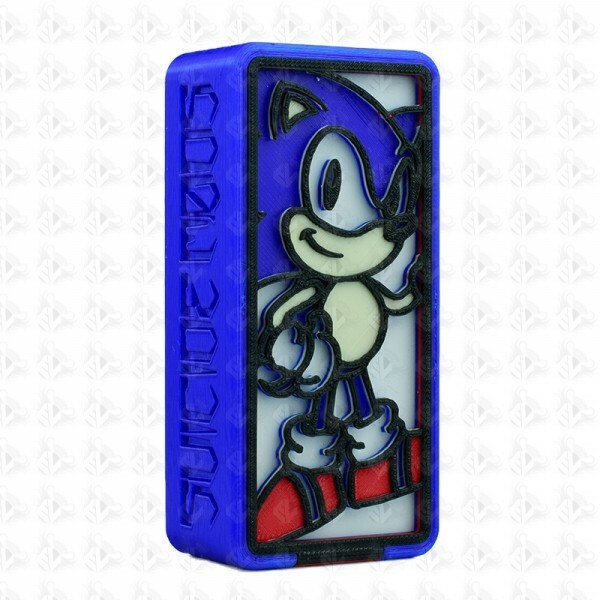 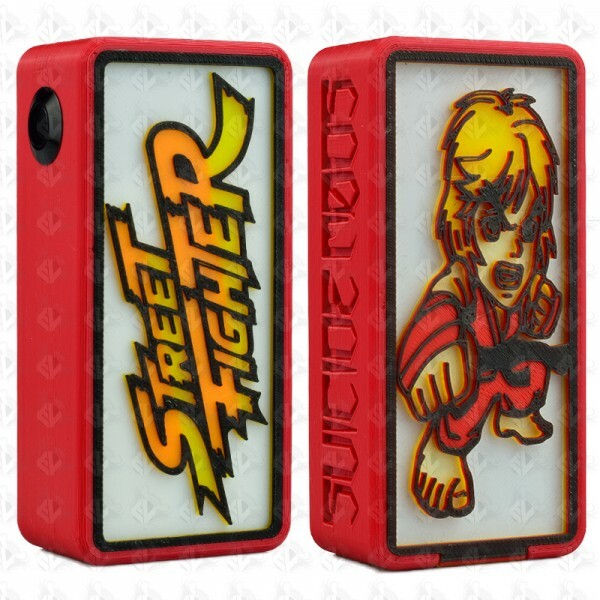 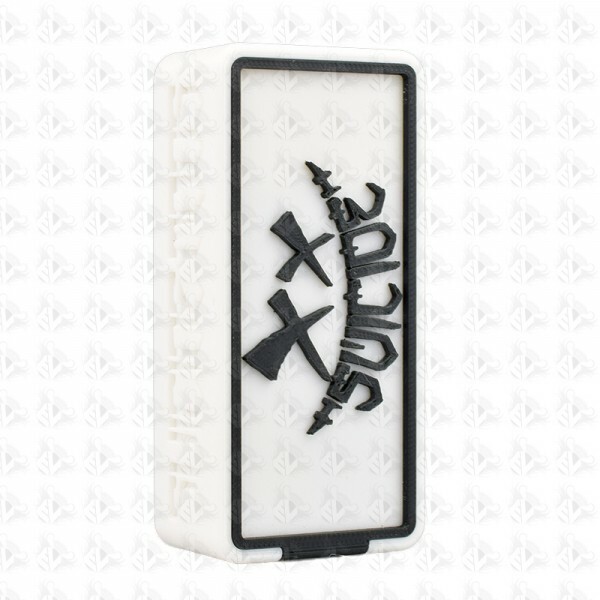 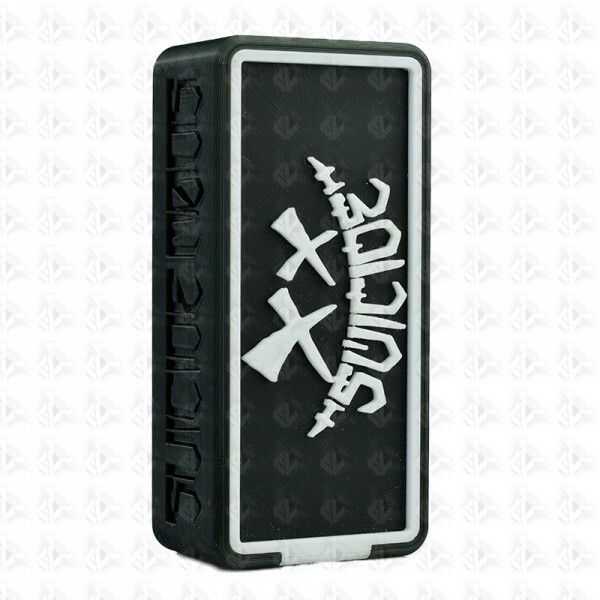 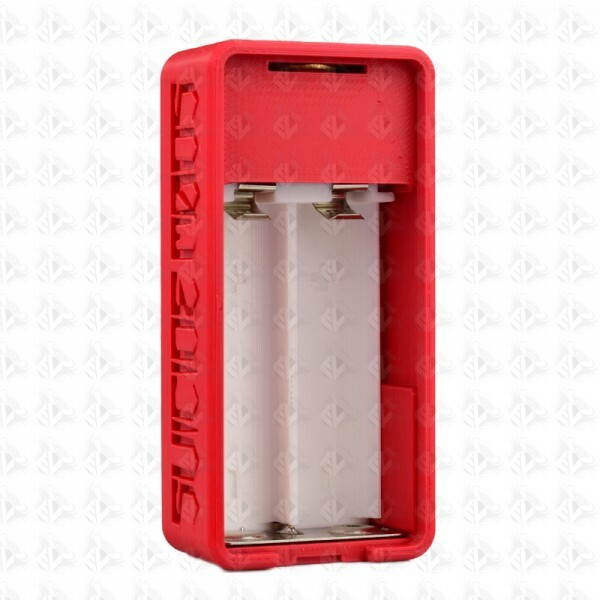 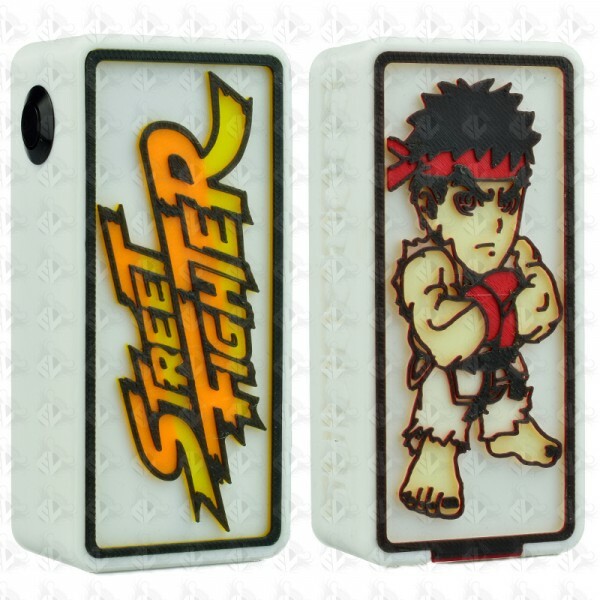 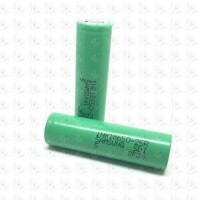 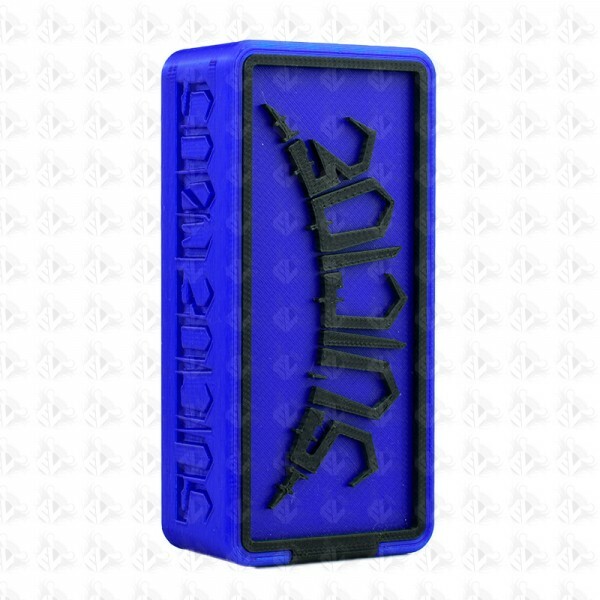 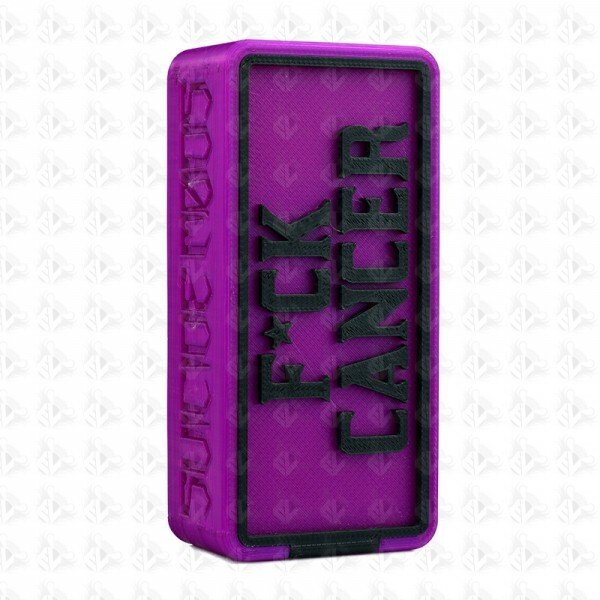 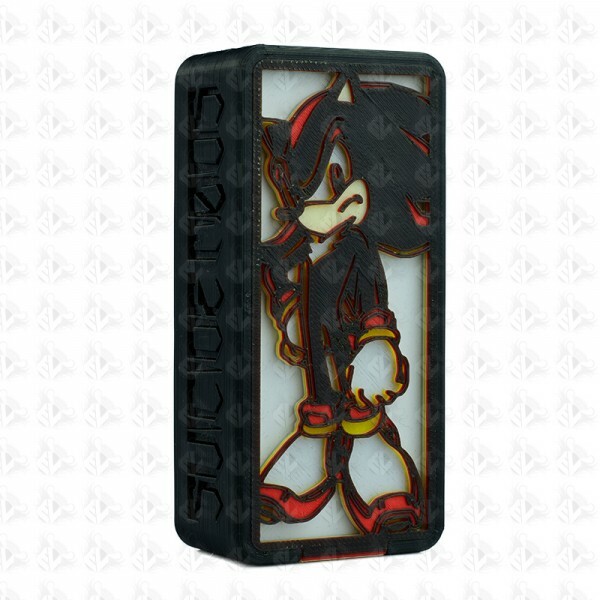 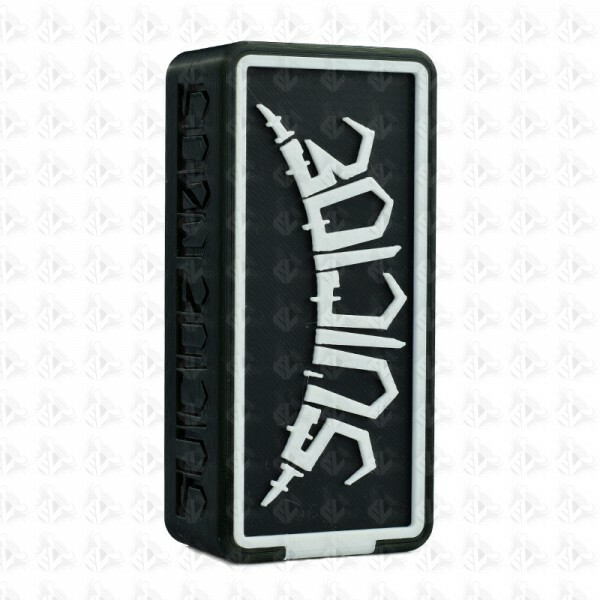 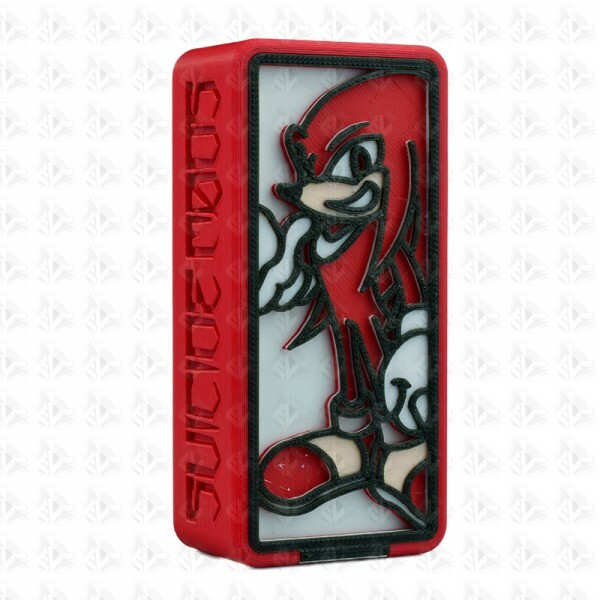 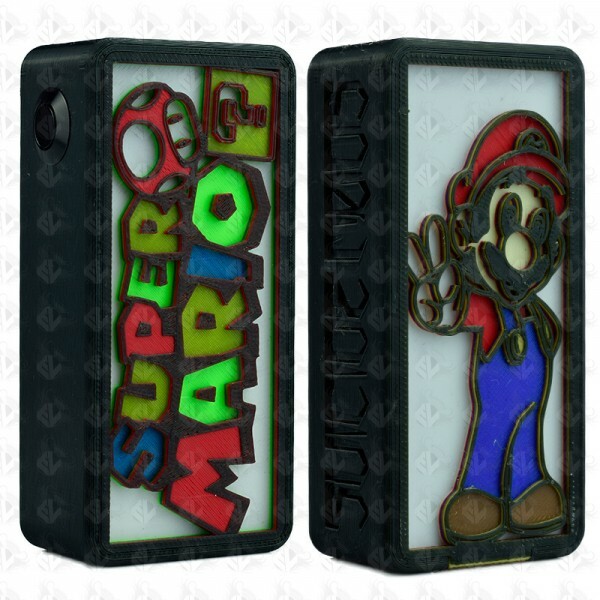 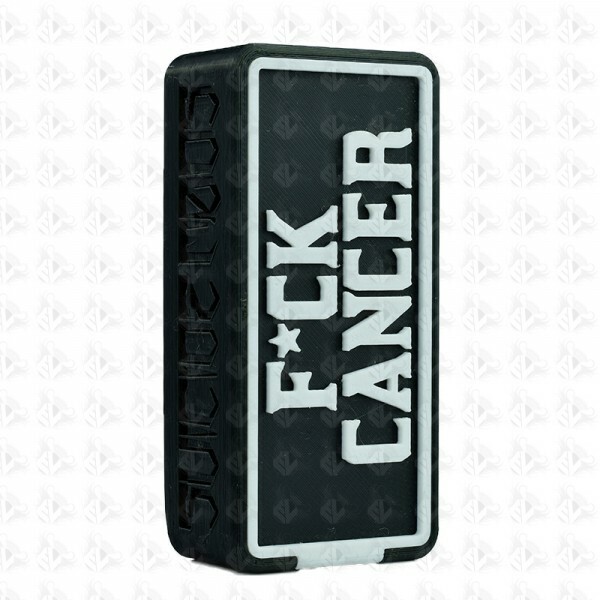 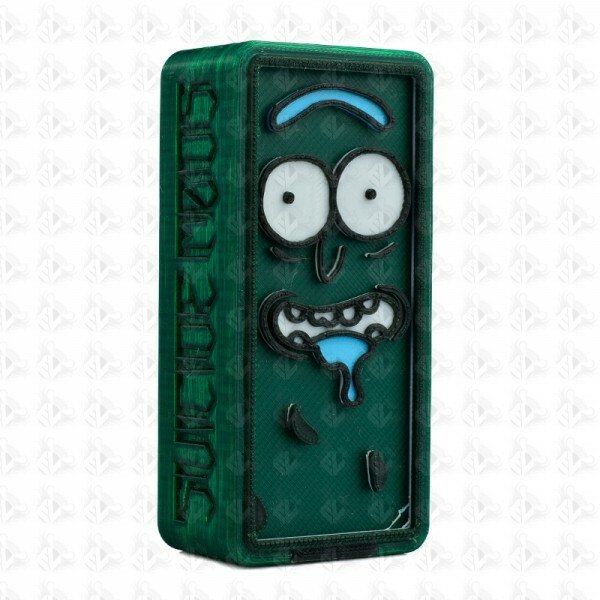 Suicide Mods Parallel Box mod, all the benefits of a hard hitting mod with the added bonus of longer battery life. 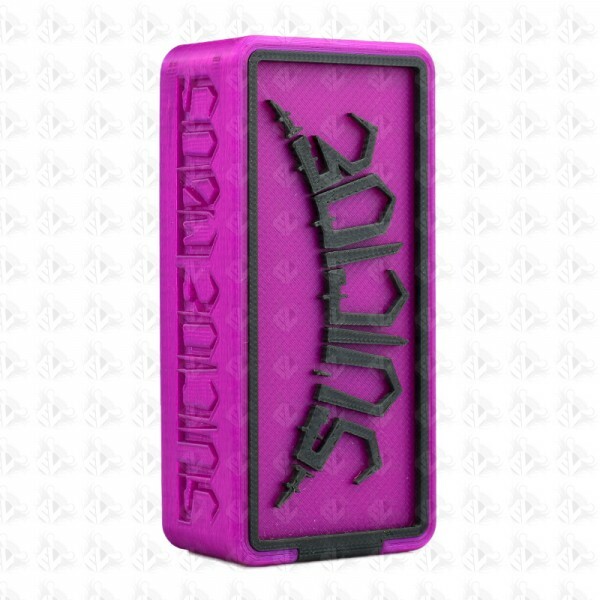 Suicide Parallel Box mods are manufactured using a bespoke mix of 3D pringting combined with precision handmade craftmanship. 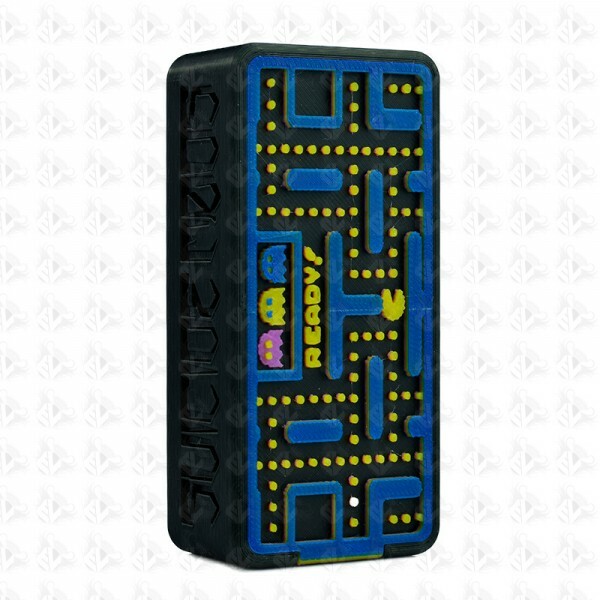 These boxes are set to run in parallel which means that the output will remain the same as a single cell mechanical mod (4.2v fully charged) but with added bennefit of doubling the amp rating and the mAh, meaning you can vape for longer.